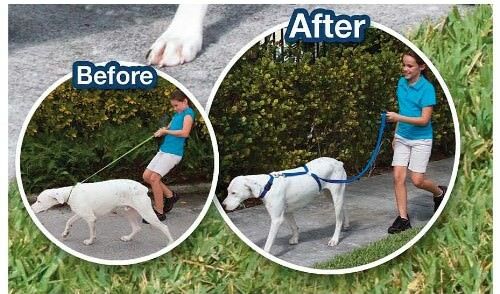 Do you have a hard time walking your dog? Walking your dog can be a chore and very unpleasant. Your dog can tug and pull you as you walk. Instead of having your pet drag you along why don’t you take control. 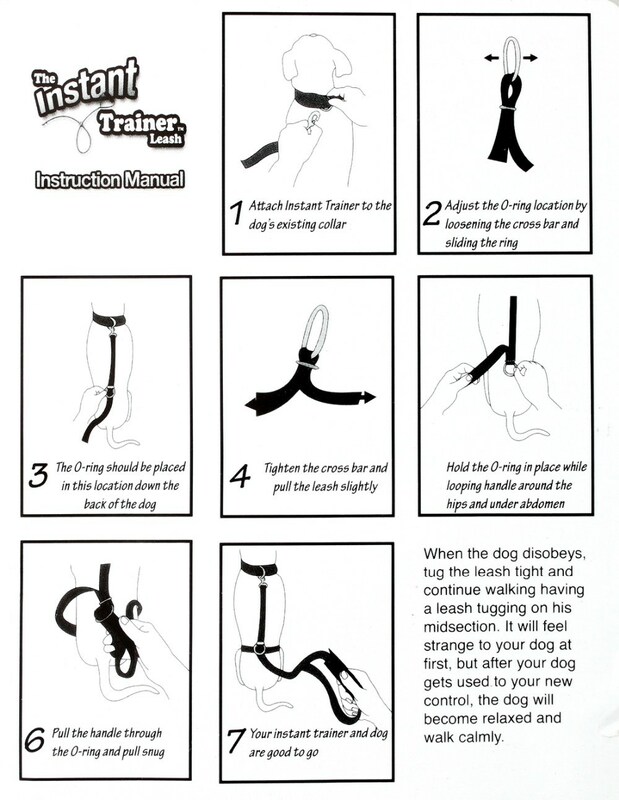 The INSTANT TRAINER DOG LEASH allows you to do this and it is vet approved.